Urban stories. Geometric jewellery in silver & acrylics. The inspiration for this jewellery collection comes from the street: Whatever you decide to look for or focus on - will appear for you! (in this case triangular shapes) It´s a fun game to play! 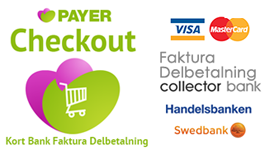 Welcome to m925.se! Urban stories Diamond shaped silver studs. Great looking diamond fasetted studs. Perfect for the urban look. Urban stories Hanging silver earrings. Long silver earrings in a geometric design. Urban stories Rivet silver studs. Cool, clean and hand made rivet earrings in silver. Cast in limited edition. Urban stories. City skyline necklace in silver and acrylics. Urban stories. City skyline silver cuff. Silver cuff with city silhouette. Urban stories. City skyline silver ring. Urban stories. 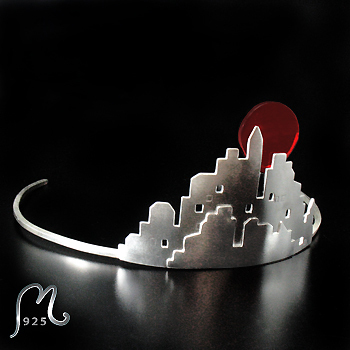 City skyline silver tiara. Replaceable moon. Urban stories. Edgy silver ring. 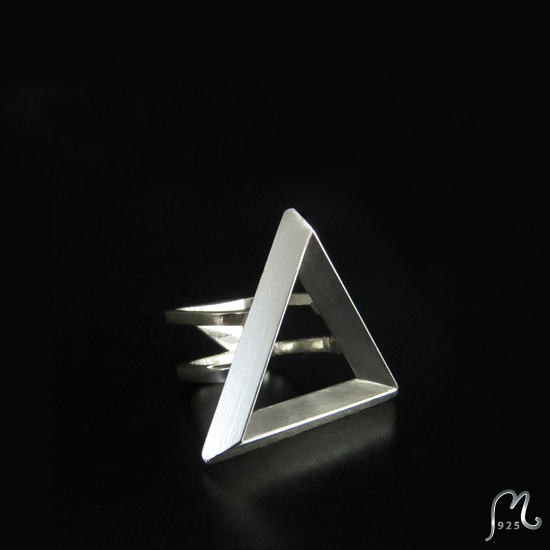 A hand made silver ring symbolising spritual awareness. Urban stories. Geometric silver necklace. Geometric silver necklace with an edge. 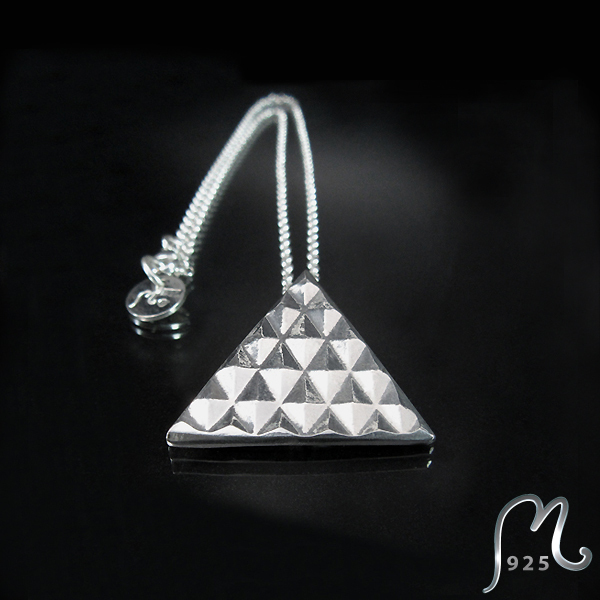 Silver necklace in geometric design. Urban stories. Long acrylic necklace. Urban stories. Longer triangular silver studs. Urban stories. Silver ring with rivet. Urban stories. Small, silver studs. 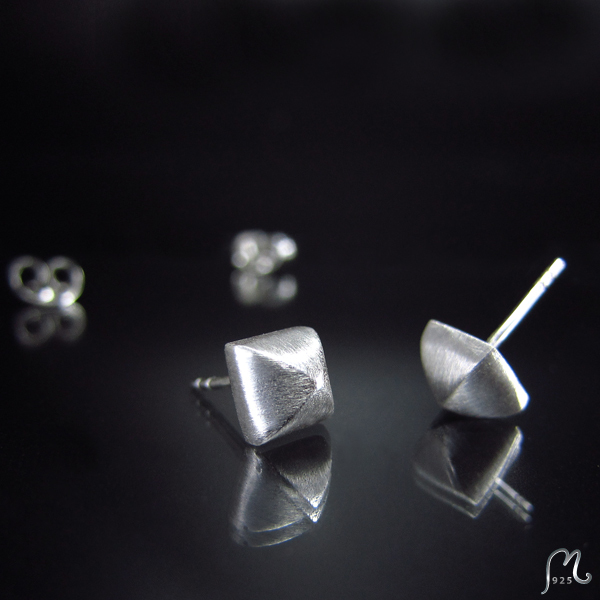 Discrete and three dimensional silver studs. Urban stories. Stylish silver studs. Two dimensional silver studs. Choose between polished or matte (brushed) finish. 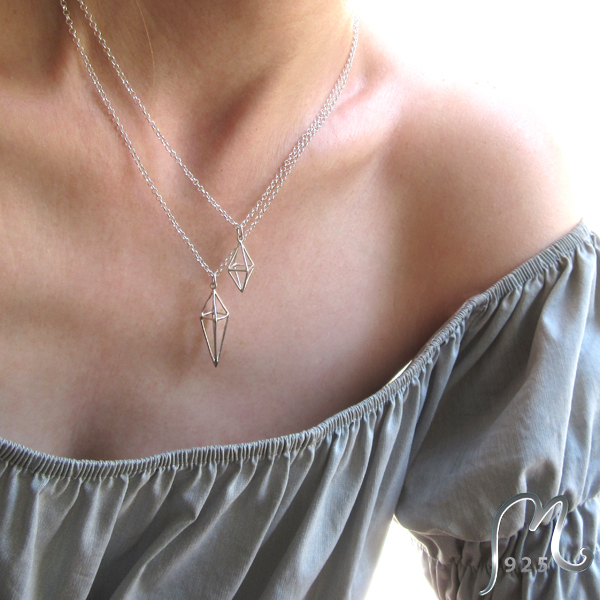 Silver necklace with pyramid pattern.